"Wisconsin Republicans have failed to put people first, punting on issues of funding for education, fixing our roads, and more." 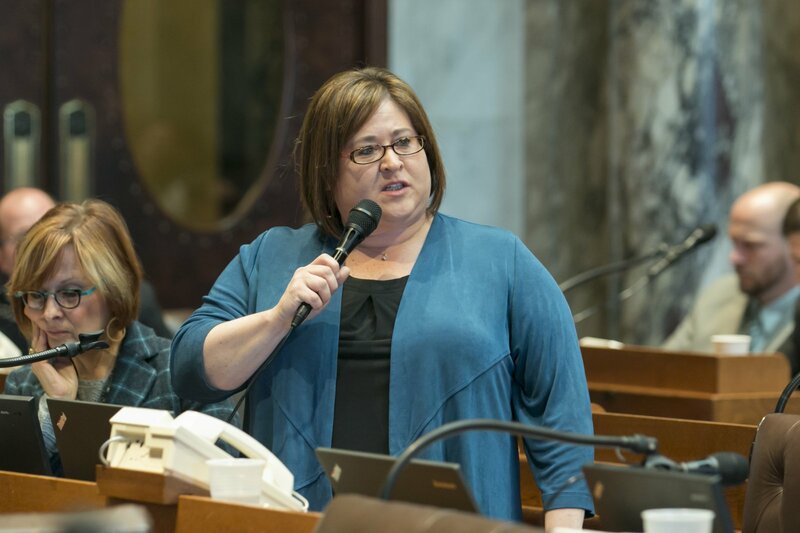 MADISON – Today, Representative Lisa Subeck (D-Madison) called on the Republican Joint Finance Committee chairs to realign their priorities by focusing on the state’s past due budget and putting the people of Wisconsin first. Subeck’s call comes as the Joint Committee on Finance is holding a hastily scheduled public hearing in Sturtevant, near the Illinois border, on Special Session Assembly Bill 1, which would provide a $3 billion subsidy to Foxconn. Meanwhile, the Joint Finance Committee has taken no action since June 15 on the 2017-19 state budget, which is now 53 days past its statutory deadline for completion of June 31.